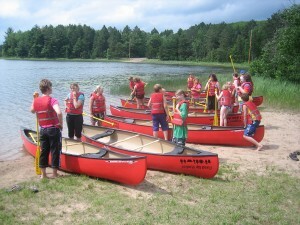 Canoes on Wheels (COW) | The COW program puts kids into canoes to help them find their passion. Friends of the St. Croix Headwaters works cooperatively with middle and high school aged students in northwestern Wisconsin through their schools and youth organizations. 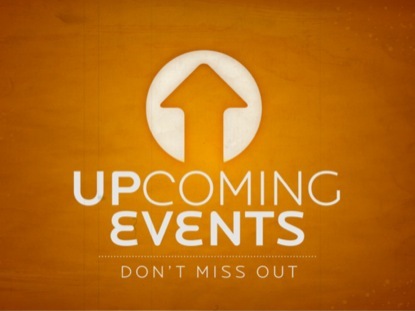 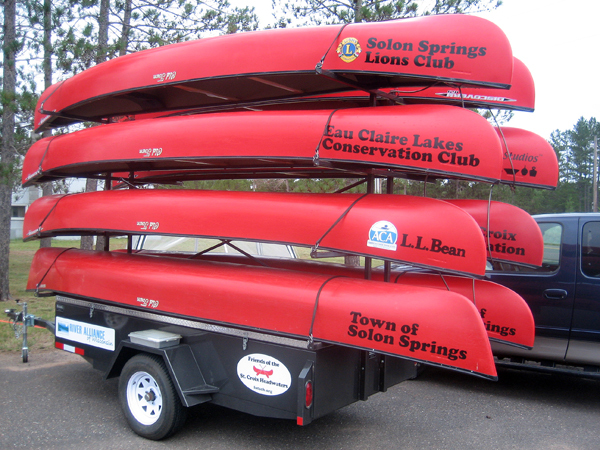 The COW trailer and bright red canoes are also used to publicize worthy causes such as the promotion of donations to our area food shelves by participating in local community parades and events. 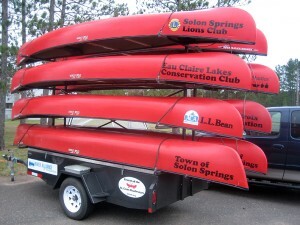 The Canoes on Wheels (COW) program offers the use of a canoe trailer, eight canoes suited for river or lake use, and canoe gear such as paddles and life vests on a no-cost basis to local schools and youth groups. COW also provides no-cost workshops for teachers to help them understand how to safely manage canoe outings. 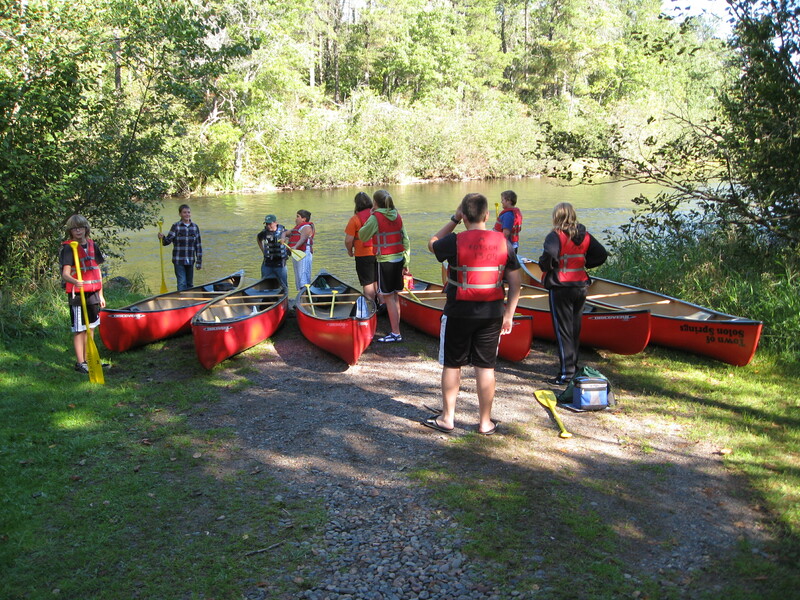 COW has recently been expanded to include Eco Adventure which can be briefly described as middle-school students on the river in canoes with planned educational lesson modules for two days with an overnight camping experience.